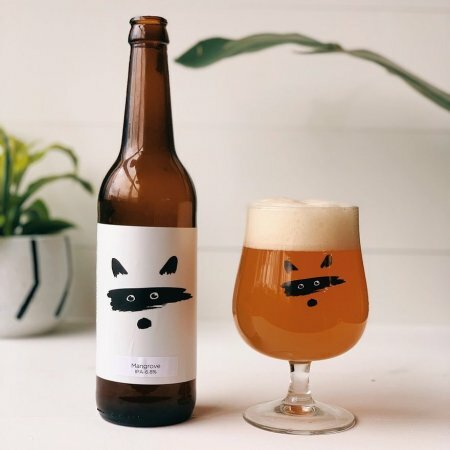 TORONTO, ON – Bandit Brewery has announced the launch of a new addition to its rotation of IPAs. A juicy and dank IPA with a certain earthiness, pine-forward flavours, and a mild peppery finish. For this beer we used Simcoe (fruity, earthy, pine), Columbus (lemon, pine) and Galaxy (citrus, peach, pineapple) hops. Mangrove IPA hits the ideal balance between bitterness and sweetness while retaining a pleasantly soft mouthfeel and intense hop flavour. Mangrove IPA is now available on tap in the Bandit brewpub and in bottles in the retail shop.